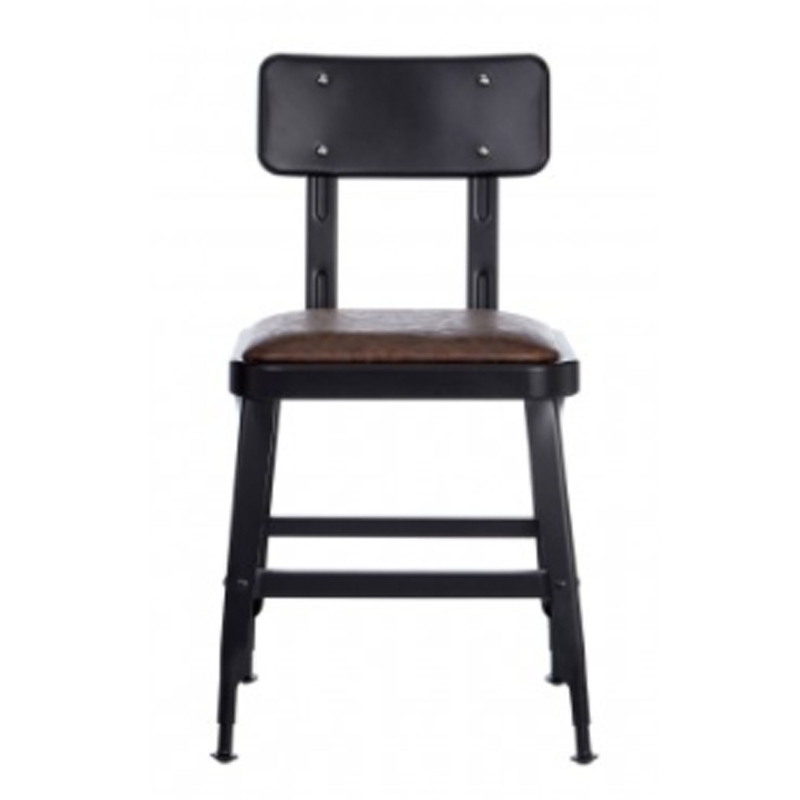 This is a beautiful bar chair with a stunning Dalston vintage design. It's got a very modern style which is sure to tie in nice with any room. This particular chair has a metal frame which makes this chair very sturdy. This chair also has a powder coated finish to make it look even nicer.